On 1 January 2009 a new government scheme to encourage people to cycle to work came into force. 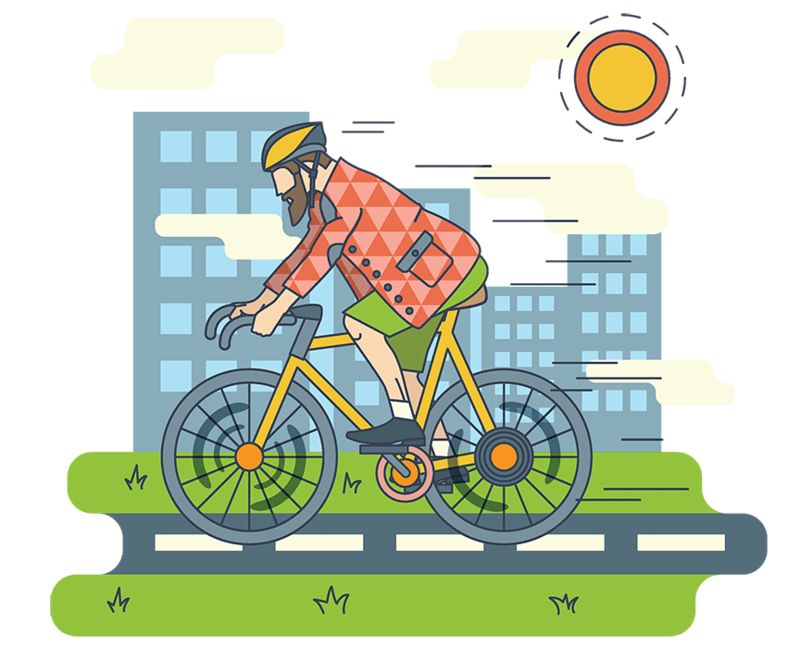 Cycling keeps you ﬁt, it’s fast, cheap and reliable – and it’s good for the environment. The new cycle to work scheme covers bicycles and accessories up to a maximum cost of €1,000. The bicycle must be purchased by your employer but the scheme can then operate either with your employer bearing the full cost of the bicycle, or by way of a salary sacriﬁce agreement (like the existing travel card scheme) in which you pay for it, tax free, over 12 months. You can find answers to more questions on the FAQ page of CycleScheme.ie Cycling to work is a win-win-win situation – get involved!